Compared to other "premium" Android Wear watches, the ASUS ZenWatch is kind of square. No, I mean it's literally a square. Okay, technically it's a rectangle, but you know what I'm getting at here. When manufacturers decide they're going to fancy up their Android Wear devices, they tend to make them circular, as was the case with the Moto 360 or the LG Watch Urbane. Not so with this one. 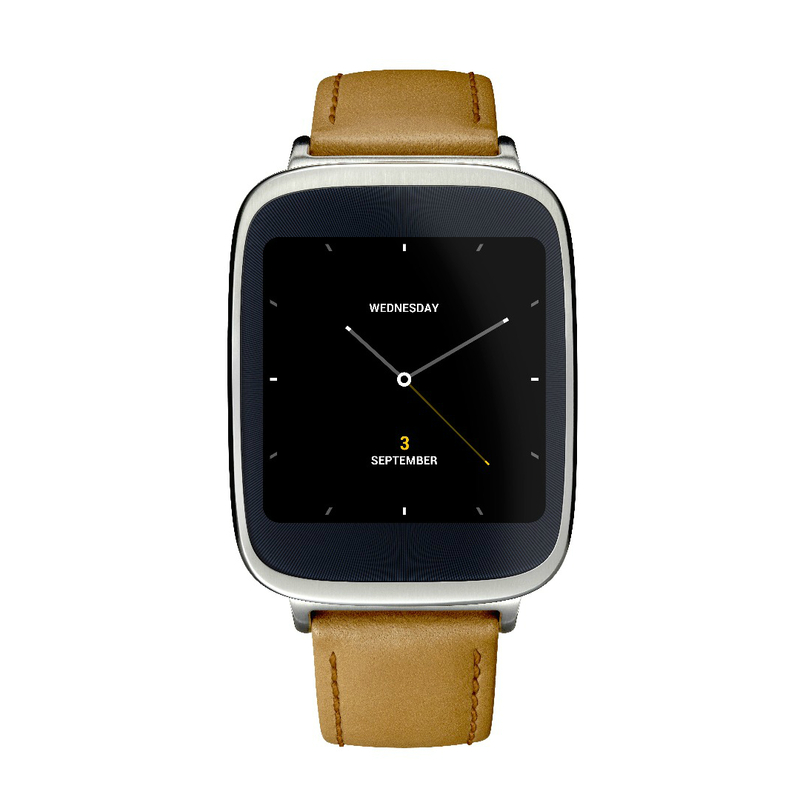 The ASUS ZenWatch sells on the Play Store for $200. You can get it for $15 less on Amazon, at the moment, Newegg will let you walk out with one for just $150. If you decide to jump on this discount, Newegg will also give you a $10 promotional gift card with your purchase. Unless you're waiting around for the Asus ZenWatch 2, this isn't a bad deal at all. You have an unspecified limited time period to make up your mind.